Plantronics BackBeat FIT 3100. This in-ear is geared to be your workout buddy. Be it cycling in the rain or a light jog on the treadmill, it is ready for all with its IP57-rating and Always Aware™eartips. The BackBeat FIT 3100 also lets you customise its functions with the BackBeat app. 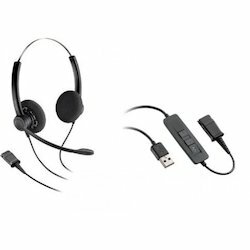 Simple and easy to use with the Plantronics ML2 Bluetooth headset. Free your hands from your phone. Dsf Technology Consultants Pvt. 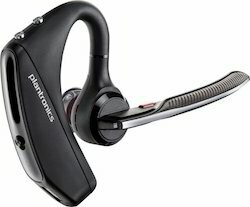 Ltd.
For over 50 years, Plantronics has been on the forefront of audio innovation; always driven by a single obsession: to remove the barriers to simple, clear communication.In choosing headset, making the right choice is critical because contact centers require headsets with superior comfort, sound innovation and reliability. - Bluetooth headset with certified HD voice clarity, smartphone voice control. - Multi-lingual notifications and magnetic USB strap.